Gear technology is our specialty! 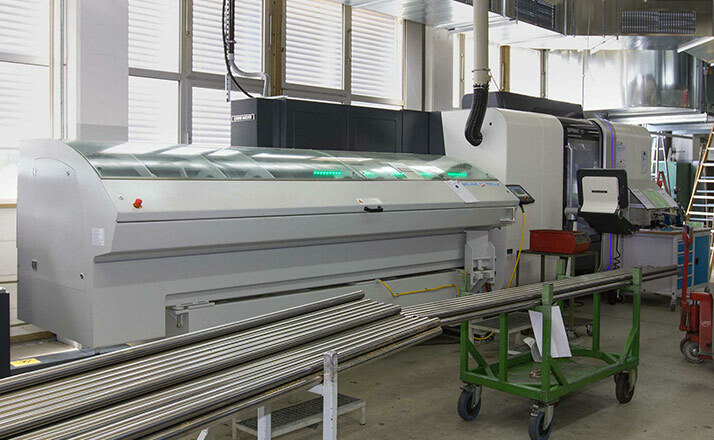 We back this up with decades of experience, cutting-edge machinery in a production area totaling 20,500 m², and a tremendous depth of in-house manufacturing capabilities. 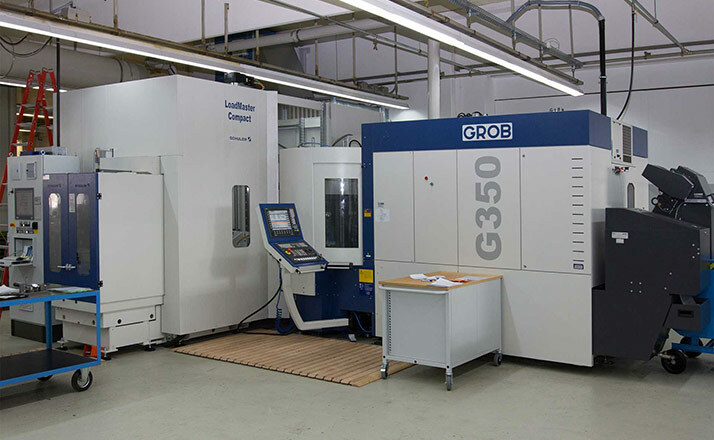 This lets us control all quality-related parameters directly and perform complex machining tasks according to each customer’s needs, while maintaining the highest possible standards of quality. 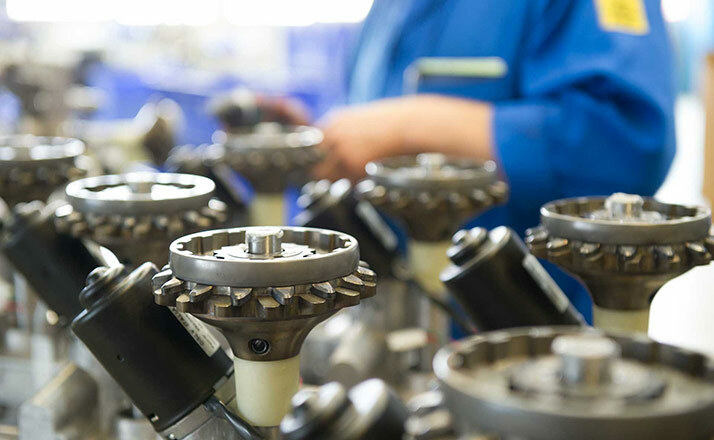 Operations like turning, notch and gear broaching, worm and worm gear milling, gear shaping, gear hobbing as well as profile grinding, generation grinding, internal grinding, and circular grinding are among our core competencies. 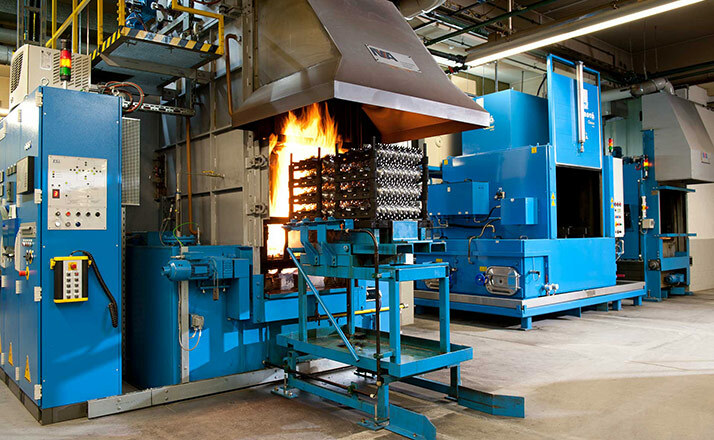 We are also one of the few manufacturers in our industry to have our own heat treatment processes. 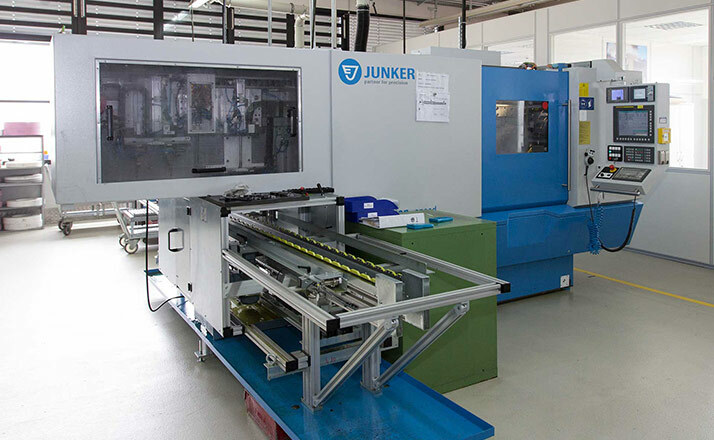 We are also equipped with numerous milling centers for machining of housings and gears. 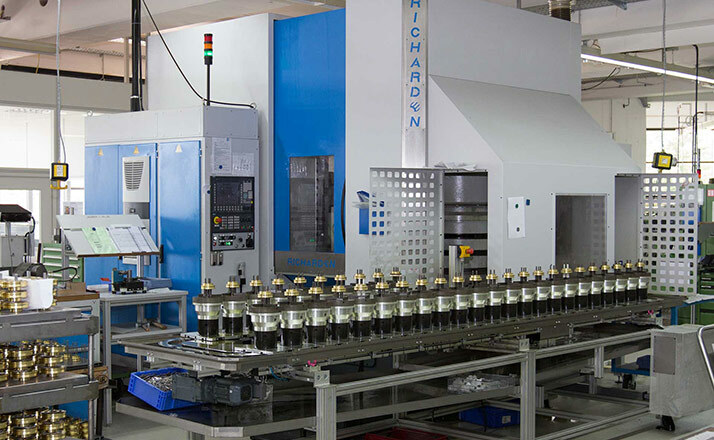 Following quality control using the latest measurement and inspection methods, the finished components are assembled in separate assembly Islands.